15 From "Plows and Carbon"
The information in this section is often shocking to people who have been used to the messages coming from the alternative & environmental movements for many decades. We have an abundance of food 'products' in the over-developed countries but most of it lacks nutritional value, as well as taste. & it isn't just industrial food that is nutritionally deficient but also the soil we're left with AND the kinds of dietary choices we make. It seems that (as with many other 'discoveries' in permaculture), Nature really had it all very well designed, for ALL (species) concerned, and most of our problems are due to us labouring under a few quite misleading assumptions. It is now undisputed that healthier soils result in more nutritious crops for all of us, and that the 'green revolution' (based on large-scale, chemical fertilizers & pesticides) may have increased quantity, but at the cost of decreasing the nutritional quality of food dramatically. Peak Moment 191: What we eat is destroying both our bodies and the planet, according to author Lierre Keith, a recovering twenty-year vegan. While she passionately opposes factory farming of animals, she maintains that humans require nutrient-dense animal foods for good health. A grain-based diet is the basis for degenerative diseases we take for granted (diabetes, cancer, heart disease) - diseases of civilization. Annual grain production is destroying topsoil and creating deserts on a planetary scale. 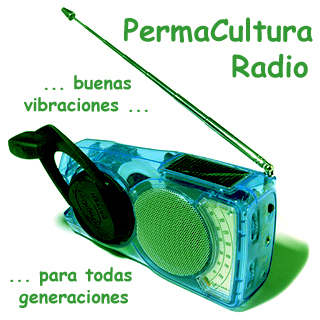 Lierre urges the restoration of perennial polycultures for longterm sustainability. LK: No, and I'm going to quote both Toby Hemenway, the permaculture guy, and Richard Manning, who is a wonderful scholar of prairies. Both use the same sentence, which is: Sustainable agriculture is an oxymoron. First 24 minutes - Introduction to Chaffin Family Orchards and how the farm integrates livestock into their old growth olive, stonefruit, and citrus orchards. Their operation is a 2,000 acre permaculture based farm in northern California. The sheep and cows graze and do all the mowing, the goats eat the invasive weeds, and the chickens eat the bugs and fertilize. The farm uses 85% less fuel than it used to. Compare and Contrast Grass-fed vs. Feedlot CAFO system. See how grazing has the power to sequester carbon, inject organic matter into the soil, and increase water holding capacity and fertility. See the value of being predator friendly and how to use electric fences to mimic predation pressure. 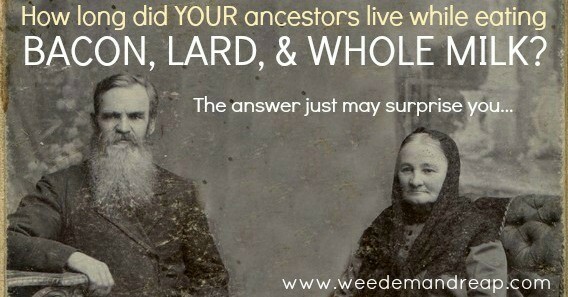 Learn from nutrition expert Sally Fallon about the pioneering work of Dr. Weston Price; the vital role of animal fats in human nutrition; the dangers of modern vegetable oils; the safety and health benefits of raw milk; the dark side of modern soy foods; and practical steps to change your diet for the better. These are extracts from a longer DVD, "NOURISHING TRADITIONAL DIETS, The Key to Vibrant Health" - Over Five Hours of Life-Changing Information on Diet and Health Based on the Best-Selling Cookbook "Nourishing Traditions" by Sally Fallon. A beautifully filmed & presented series of documentaries about a young couple dedicated to re-skilling communities in the ancient art of meat-smithery: raising, killing & butchering our own animals with much love & care, & making the very best traditional use of all of the parts of the animal, whilst creating delicious nutritious food for the homestead. You can see the series here. Both outstanding examples of brilliant holistic design we give in other parts of the course. Dan Barber is a famous chef who is very passionate about food. Good tasting food is directly related to nutrient content, so this isn't just about pleasure, but whole-system health. It is predicted that by 2020, the leading cause of death in the US will be from depression. A huge amount of people lead miserable lives in the opulent west ... and here we consider that it might all principally be related to modern diet, and how we're being told precisely the opposite of what is healthy for us. A book by Nora Gedgaudas (website: http://www.primalbody-primalmind.com), goes 'beyond the paleo diet' & explains in detail the practical biochemistry behind what works especially in terms of mental health. A neurofeedback specialist, she realized from her decades of practice that diet was critical in getting her patients well: emotionally & mentally, as well as physically healthy. "Simply put, stress & trauma (whether physical, emotional, or biochemical) basically shove us off whatever cliff we happen to be standing next to. 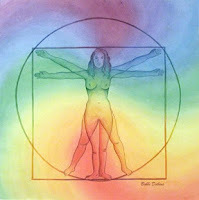 Wherever our vulnerability lies, in both our inherent makeup & our current state of health, that is the direction we go. The brain's timing mechanisms & phase relationships can become functionally deranged & help kindle certain tendencies at these points of vulnerability. Some people, when shoved, fall into a perpetual state of anxiety, others into depression, bipolar disorders, migraines, seizures, addiction or some other condition. It's a long list. We are all individuals, and no two people respond exactly the same to any stressor or trauma. We see the world around us through the lens of our hormones, neurotransmitters, and, to the degree that we are dependent on it our blood sugar. Unhealthy hormonal patterns generate unhealthy arousal patterns and, consequently, unhealthy emotional & behavioral tendencies." Weston Andrew Valleau Price (September 6, 1870 – January 23, 1948) was a prominent dentist known primarily for his theories on the relationship between nutrition, dental health, and physical health. He founded the Research Institute of the National Dental Association, which later became the Research Section of the American Dental Association, and served as its chair from 1914-1928.
which are complementary to this one. People with young children would be well advised to study this section in detail - there is some evidence that very well-intentioned vegetarian parents in the west could be causing long-term (especially neuronal) damage to their children. Industrially produced food of any kind (vegetable or animal) is not the solution but the basic problem: it turns out that traditional diets were not only ecologically sustainable but also nutritionally superior to any modern dietary fad or ideology. This is a free course on one of the most important and most controversial sustainability topics. 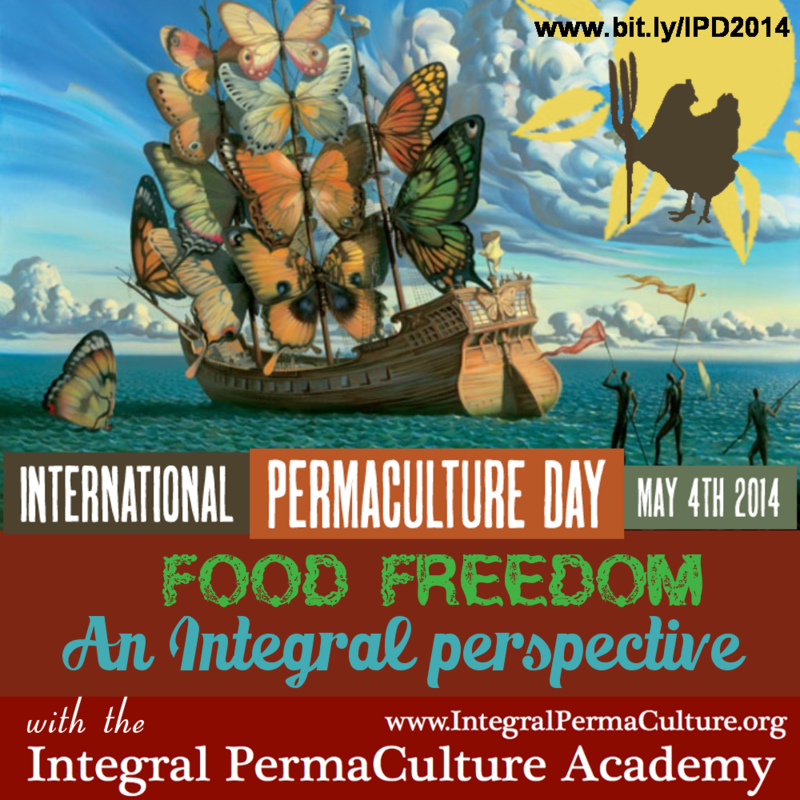 This free course was our contribution to the 2014 International Permaculture Day which had Food Freedom as the theme. "Beyond their beauty and inherent worth, intact grasslands supply a great deal to humankind. Many pastoral cultures subsist entirely on the animal protein that is so abundant in healthy grasslands. In North America, the rangelands that once sustained more than 60 million Bison (and at least as many pronghorn antelope, along with large populations of elk, bear, deer, and many others) now support fewer than 45 million cattle – animals ill-adapted to the ecosystem, who damage their surroundings instead of contributing to them. Healthy populations of herbivores also contribute to carbon sequestration in grassland soils by increasing nutrient recycling, a powerful effect that allows these natural communities to regulate world climate. They also encourage root growth, which sequesters more carbon in the soil. The implications of this are immense. It means, quite simply, that one of the best ways to reduce greenhouse gases in the atmosphere is to move away from agriculture, which is based upon the destruction of forests and grasslands, and towards other means of subsistence. It means moving away from a way of life 10,000 years old. It means rethinking the entire structure of our food system – in some ways, the entire structure of our culture. Some ambitious, visionary individuals are working in parallel with this strategy, racing against time to restore grasslands and to stabilize Earth’s climate."